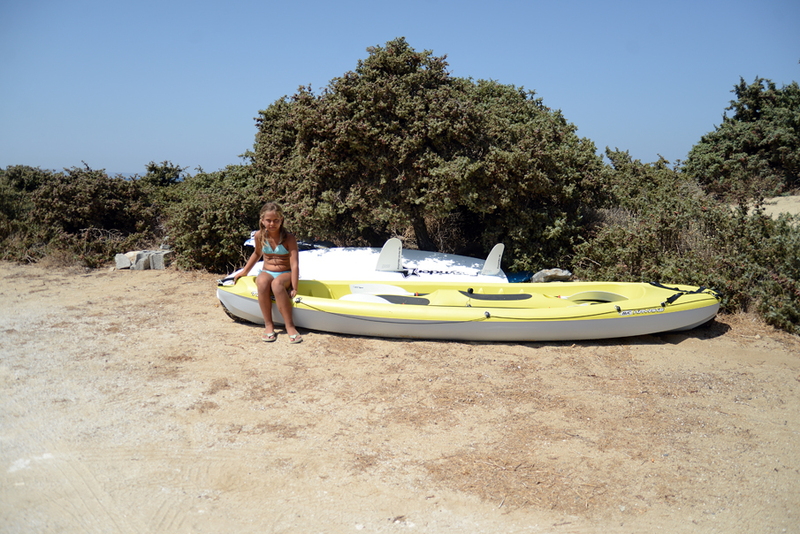 Studios Isalos are located on Parthena bay, the Northern beach of Mikri Vigla cape. 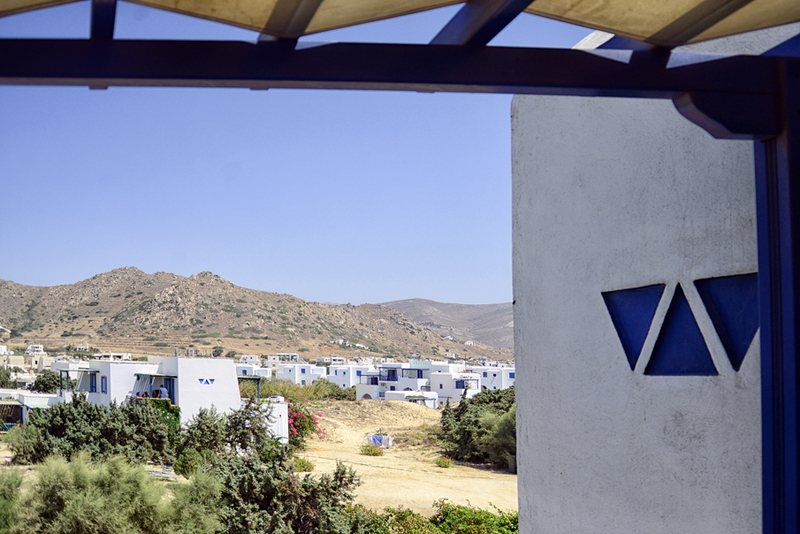 We have built our studios according to the Greek Cycladic architectural style where the white and blue blend with the Aegean Sea and the sun. 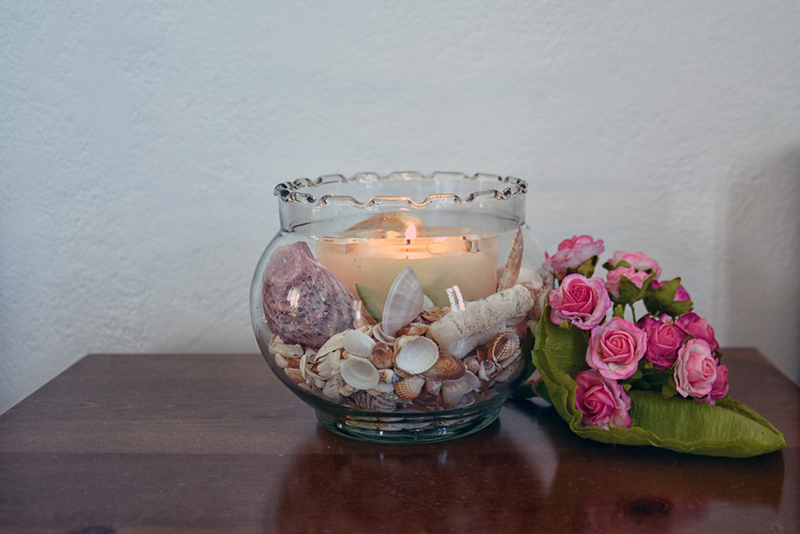 Holidays is about enjoying the Greek sun and the view to the sandy beach from the privacy of your own balcony. Under this spirit we created spacious verandas and balconys to offer you moments of relaxation and breathtaking view to Mikri Vigla's surrounding nature. Ideal for Families and Surfers. 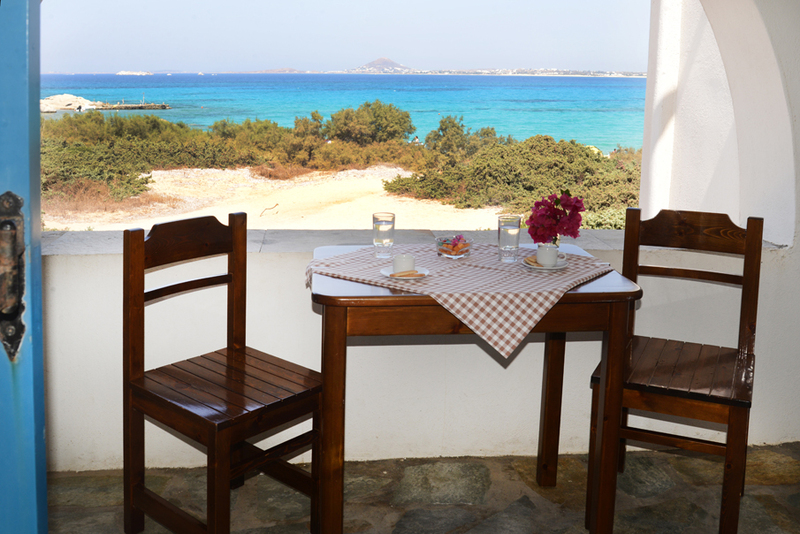 We have created 8 spacious studios fully furnished to cover all your needs for your holidays in Naxos. Each of our studios are equipped with refrigerator and kitchenette, a/c, tv, wc and hot water shower. Enjoy your summer holiday at our Studios! 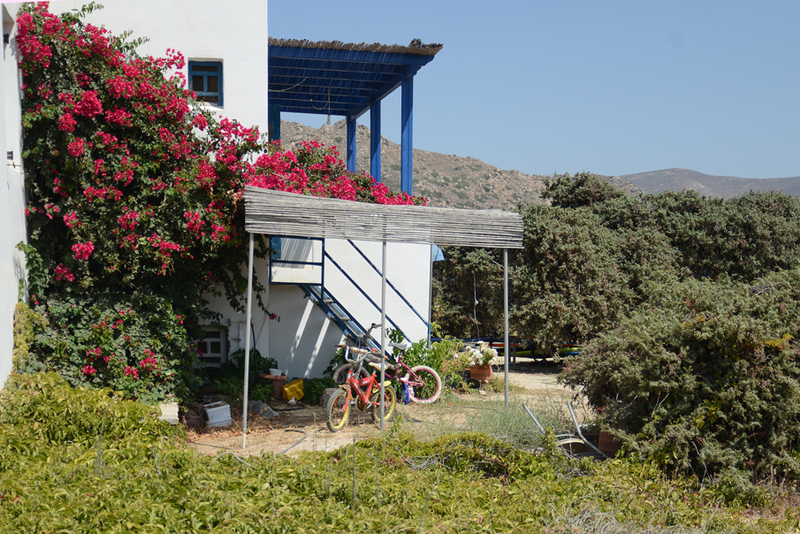 A complex of 8 spacious studios, fully furnished, will accommodate to all your needs during your holidays in Naxos. Each is equipped with a refrigerator and kitchenette, suitable for 4 persons, tv, and bathroom with hot water shower. At our spacious verandas and balconies you will enjoy moments of relaxation losing yourself in the view of the sandy beach ahead and the natural beauty surrounding Mikri Vigla or retreating to the embrace of the Greek sun. Free parking space is possible on site and no cost. Free! All children under 12 years stay free of charge when using existing beds. | Free! One child under 2 years stays free of charge in a baby cot. Pets are allowed per request. American Express, Visa, Euro/Mastercard, Diners Club, Maestro The hotel reserves the right to pre-authorise credit cards prior to arrival.